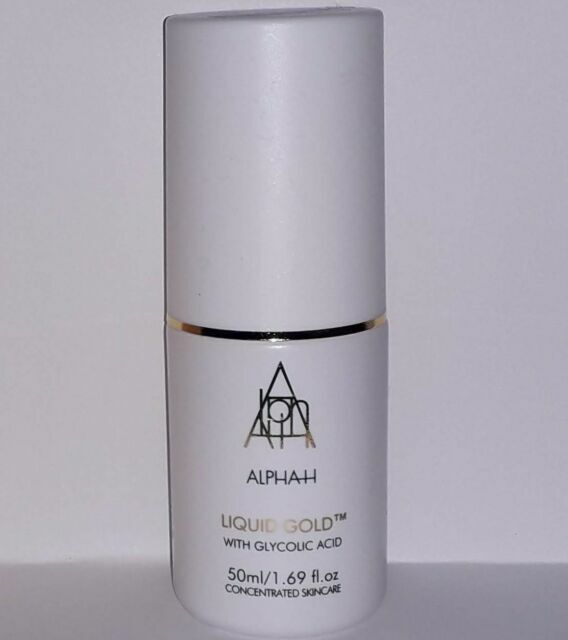 Alpha-H Liquid Gold with Glycolic Acid 50ml travel size, new and unused, unboxed. In fact, there's virtually nothing this skin care miracle can't accomplish! Premium Aloe Vera Cream Face and Body 300ml. Bought this product and have been using for a few months now and sorry I didn't see any difference . great. Has cleared up my skin.